For timeliness, efficiency, and expertise, let our team take care of your air conditioner installation in Casselberry. When the time comes to install a new air conditioning unit in your home or business, it is important that the job is done well and in a timely manner. Even during the winter months in Casselberry, Florida, the weather can be unpredictable and the heat at times uncomfortable. 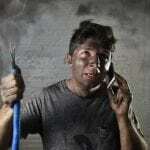 You do not want to be without a properly functioning air conditioner for even one day. This is why you want your air conditioner installation to be done by a team of professionals, so you can be sure it is done both efficiently and effectively. Our trucks are stocked and our team is ready, so we can usually have the work done in just one visit. 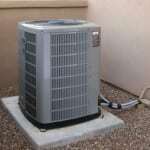 It is also important to understand that an improperly installed air conditioning unit can rack up unplanned-for costs and will inhibit your unit from running at its optimal level. Do not risk your air conditioner installation—and your future comfort—to an amateur. 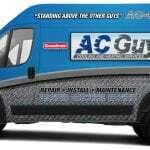 Let our team of experts install your AC unit properly. We are knowledgeable and skilled in installing all brands of air conditioners and thus are prepared to meet your needs. 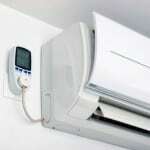 We offer a large variety of both new and used air conditioning units to choose from. We carry brands such as Rheem, Bryant, Carrier, Ruud, Trane, York, and Lennox. Call us at AC Guys Cooling & Heating Services today to discuss air conditioner installation for your home or business in Casselberry. 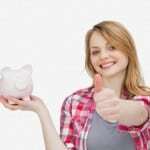 We can talk you through information regarding the best AC options for your budget and needs, as well as environmentally friendly options available today. For all your air conditioner installation needs in Winter Garden, Winter Park, Orlando, Casselberry, Lake Mary, Clermont, Seminole County, Orange County, Ocala, Marion County, or Lake County, Florida, turn to us at AC Guys Cooling & Heating Services.